The 1st qualifying round of Pakistan Open Men’s Squash Championship 2017, an internationally ranked tournament started on 17 December, 2017 at the Mushaf Squash Complex, Islamabad. 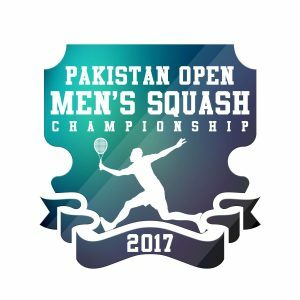 Pakistan Open Men 2017 has a qualifying draw of 32 players. The 2nd qualifying round would be played on 18 December, 2017.